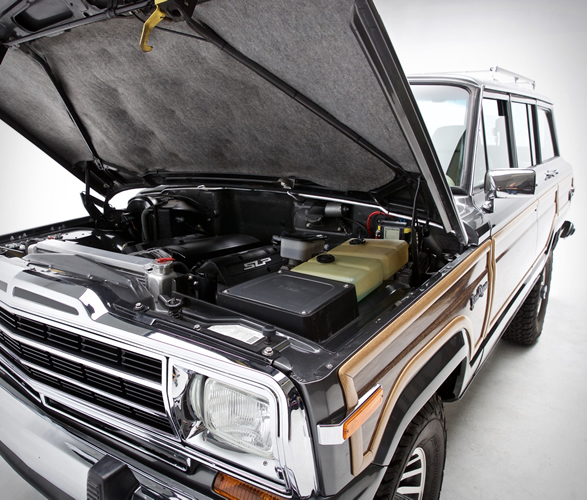 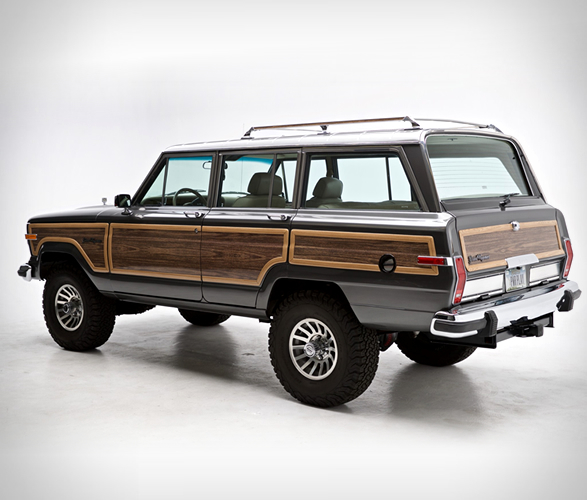 The Original Jeep Grand Wagoneer was one of Jeep´s masterpieces that stopped being made in 1993, but today, it’s something of a find for car enthusiasts. 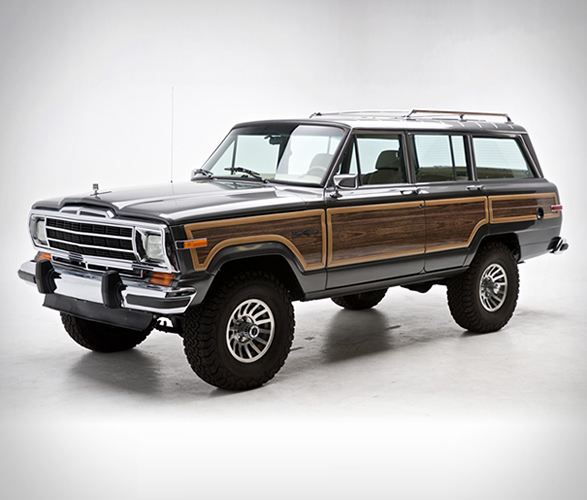 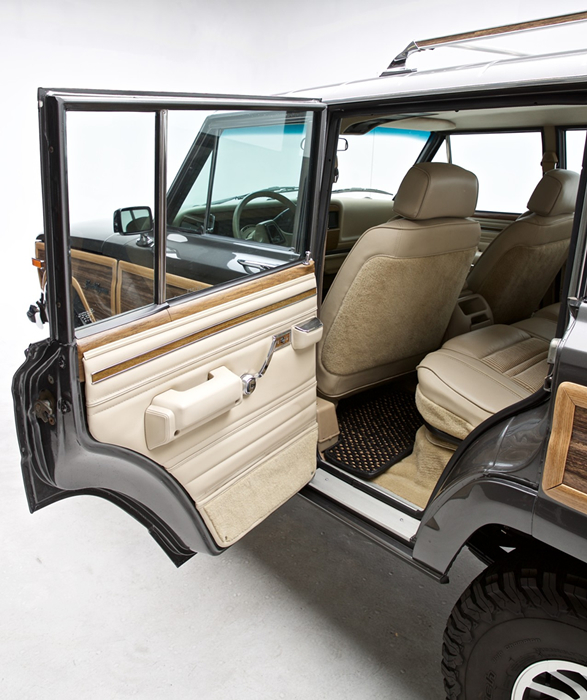 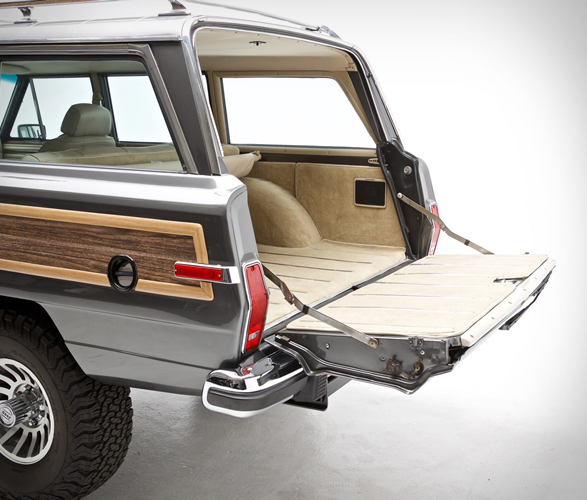 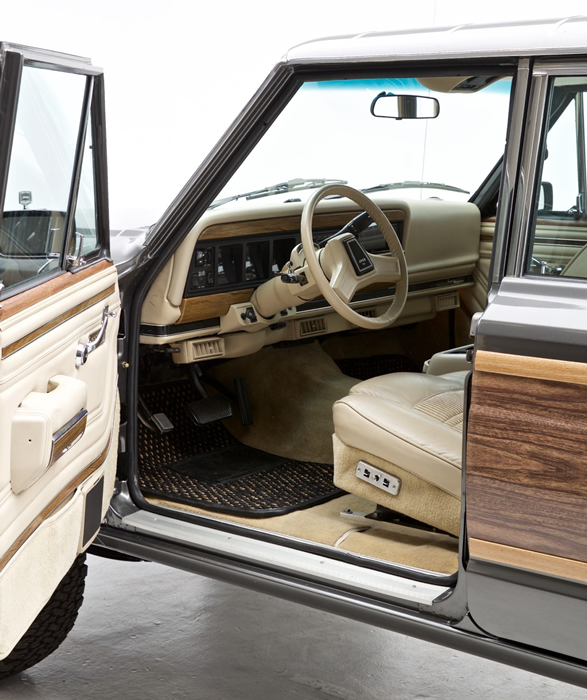 This beautiful 1989 Jeep Grand Wagoneer is up for grabs! 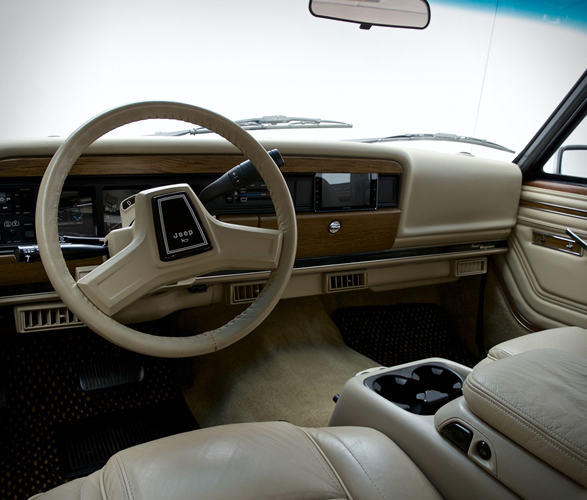 The iconic wagon is in pristine condition, it was repainted in its original color, and was equipped with a new 6.2-liter General Motors LS3 V8 and a 6L80E automatic transmission. 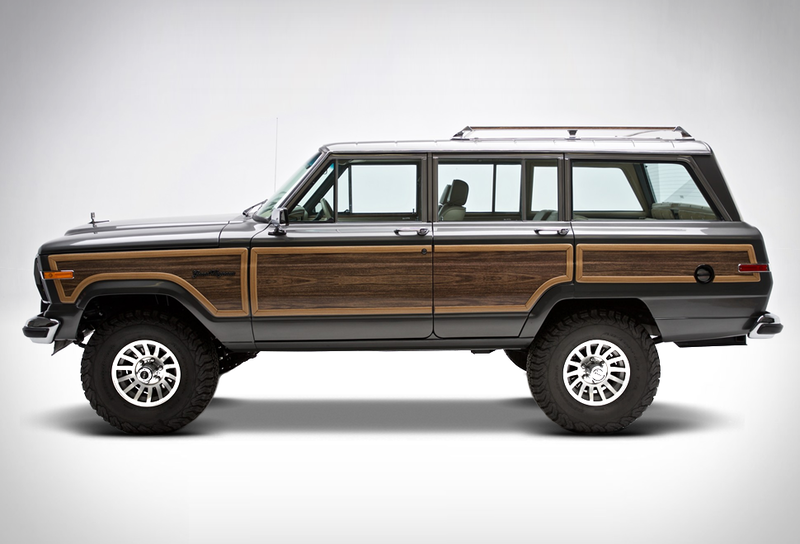 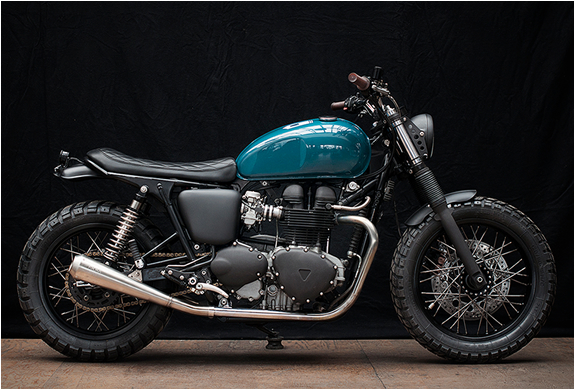 It also boasts rebuilt Dana 44 axles with 4.10:1 Nitro gears and Detroit Truetrac differentials. 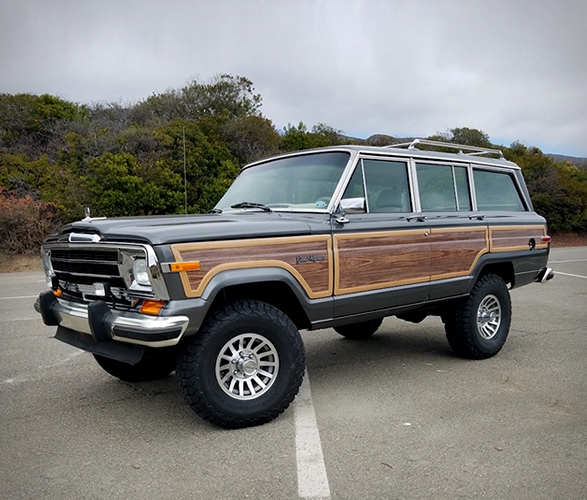 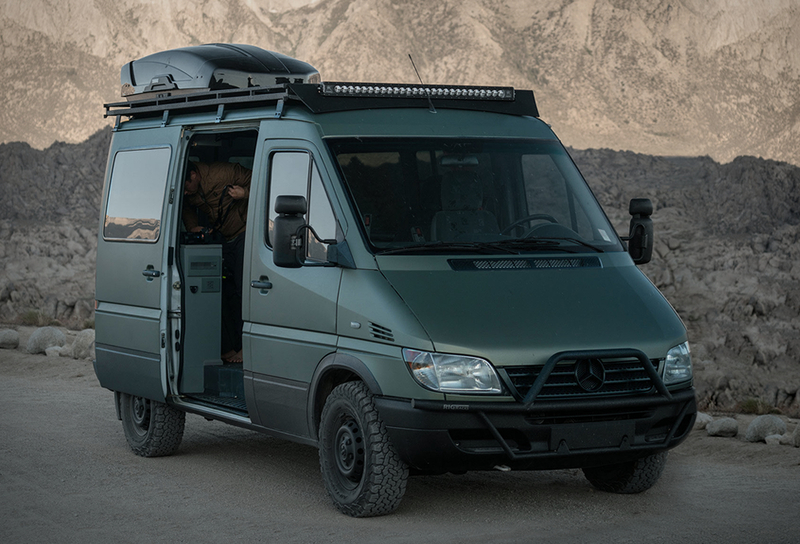 Further additions include new faux wood graphics and rubber trim, a 2.5" lift, rear disc brakes, a custom 24-gallon fuel tank, new upholstery, and more. 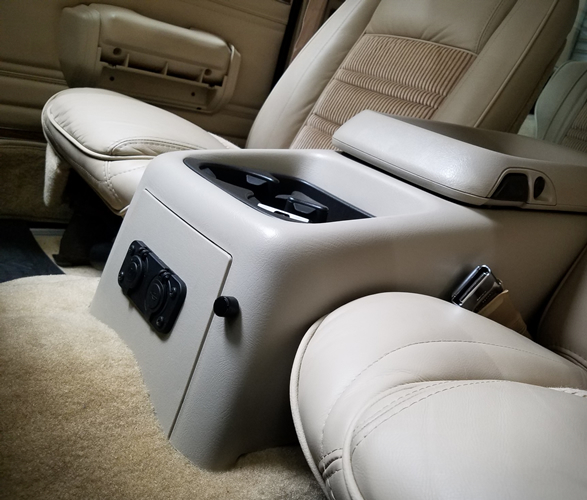 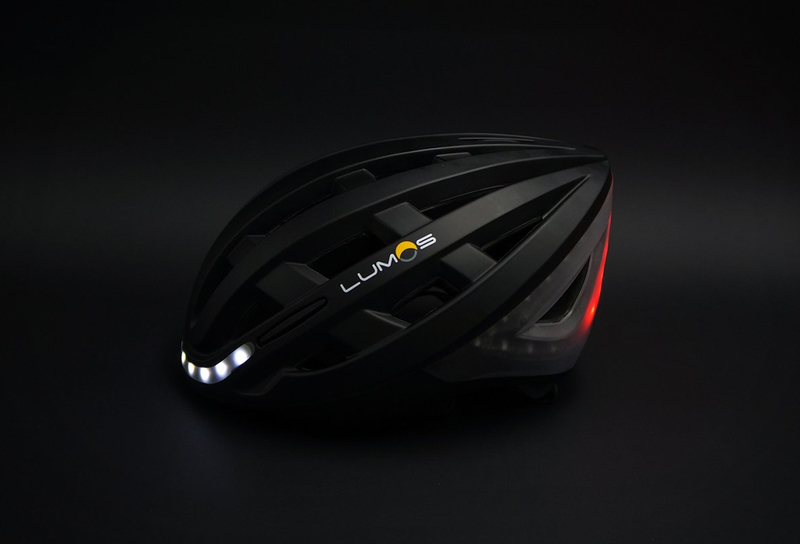 Hurry up and get your bid in, only 3 days left.